check out our best promotion tours! Take the PADI Open Water Diver Course, the first step to become a certified diver. It is the most popular and recognized course worldwide. We start our island trip, sailing in nice company by comfortable boat from Hurghada, to cross the Red Sea in the morning breeze and gentle sun. 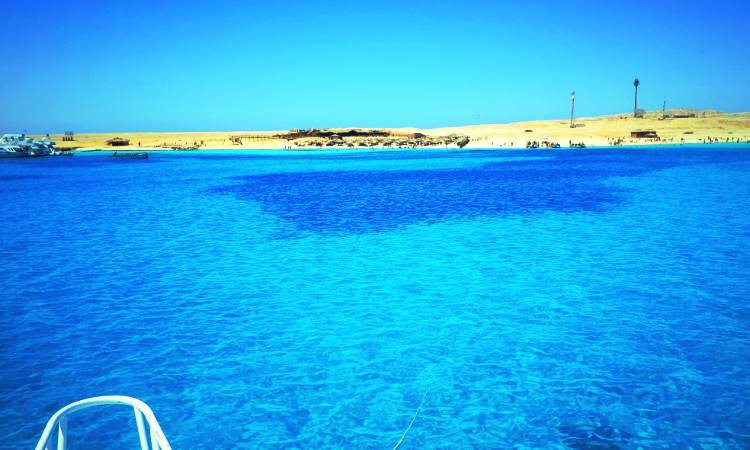 We are a 5 star PADI diving center in the Red Sea in Egypt. We offer all levels of diving from beginner tasters to advanced levels. 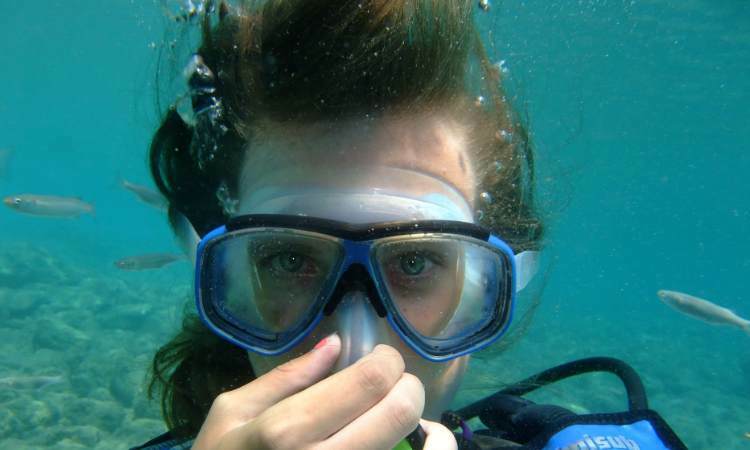 We offer bubble makers, open water, advanced and specialty courses up to the level of dive master and dive instructors. 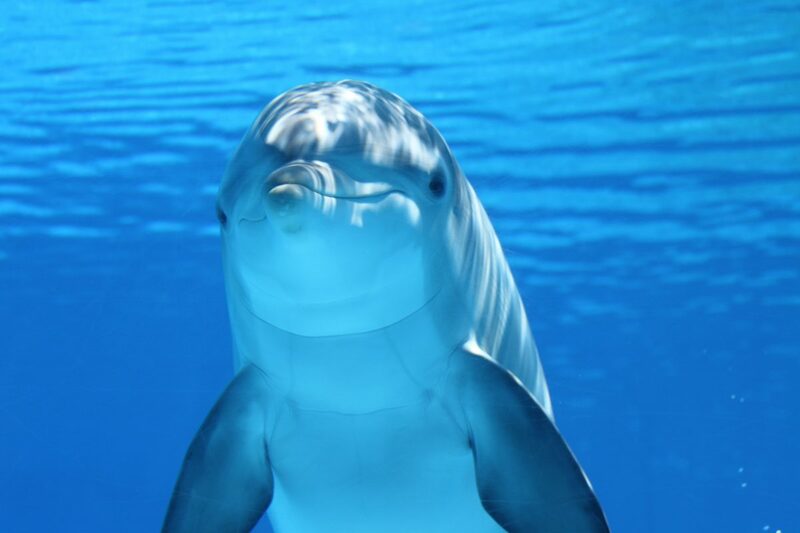 We have daily recreational dives, snorkeling, live-abroad and Dolphin House trips. We offer night dives, wreck diving, nitrox. Our instructors speak Arabic, English, German, Russian, Polish & French.